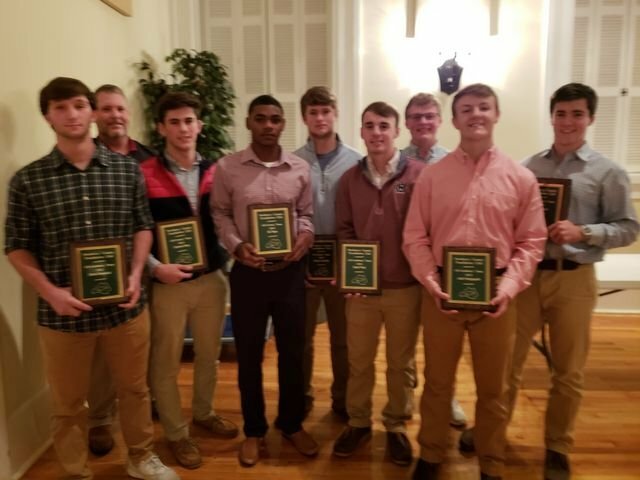 The Newberry County Touchdown Club has named the following Mid-Carolina High School players to the Academic All-County Team Fritz Lewis, Zach Frick, Drew Dominick, and Josh Hedgepath. The All-County Team from Mid-Carolina High School consists of BJ Tobe, Blake Arnoult, Grantt Doolittle, and Connor Gray. Congratulations to all of these outstanding student athletes.